on the way Kothi, Gulaba, Rahalla Fall, Marhi, Rohtang Pass, Khoksar, Keylong, Jispa, Bharatpur, Baralacha Pass & Sarchu Sightseeing → Overnight stay at Sarchu / Jispa / Keylong. A Complete 2n / 3d Taxi Tour Itinerary. 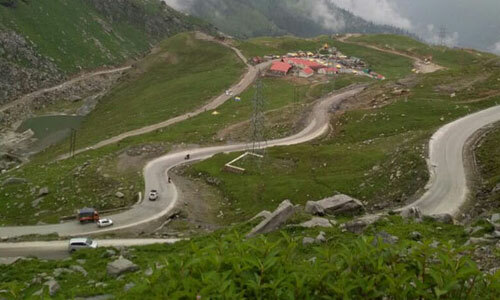 on the way Hadimba Devi Temple, Manu Temple (10 Minutes by walk), Club House, Van Vihar, Old Manali, Shiv Temple, Buddhist Monastery, Museum, Mall Road & Local Market Sightseeing → Overnight stay at Manali. 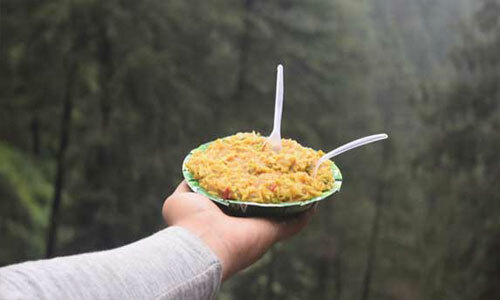 Vashisth Hot Springs, Jogini Waterfall, Nehru Kund, Kothi, Solang Valley, Gulaba, Rahalla Fall, Marhi, Rohtang Pass, Mall Road & Local Market Sightseeing → Overnight stay at Manali. 2. 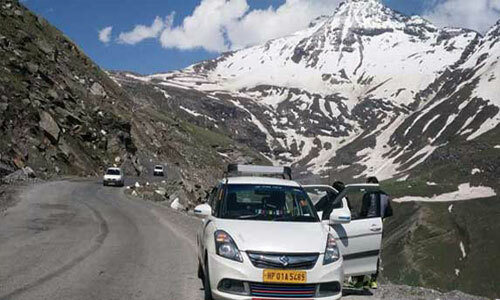 Rohtang Pass Permit & Sightseeing Charges Extra as Per NGT Guidelines and Local Union. A Complete 3n / 4d Taxi Tour Itinerary. on the way Kothi, Gulaba, Rahalla Fall, Marhi, Rohtang Pass, Khoksar, Kunzum Pass, Kunzum Devi Temple & Loser Gompa Sightseeing → Overnight stay at Kaza. Key Monastery, Kibber Village, Komic Village, Local Monastery & Kaza Local Market Sightseeing → Overnight stay at Kaza. Dhankar Monastery, Mud Village, Pin Valley, Local Monastery & Local Market Sightseeing → Overnight stay at Kaza. Vashisth Hot Springs, Jogini Waterfall, Nehru Kund, Kothi, Solang Valley, Gulaba, Rahalla Fall, Marhi, Rohtang Pass Sightseeing → Overnight stay at Manali. Naggar Castle, Art Gallery, Jagatsukh, River Rafting Point, Jana Waterfall, Lakshmi Temple, Dhakpo Monastery, Mall Road & Local Market Sightseeing → Overnight stay at Manali. A Complete 4n / 5d Taxi Tour Itinerary. Key Monastery, Kibber Village, Komic Village, Local Monastery & Local Market Sightseeing → Overnight stay at Kaza. Dhankar Monastery, Mud Village, Pin Valley, Local Monastery & Kaza Local Market Sightseeing → Overnight stay at Kaza. on the way Loser Gompa, Kunzum Pass, Batal & Chandra Taal Lake Sightseeing → Overnight stay at Chandra Taal. A Complete 5n / 6d Taxi Tour Itinerary. 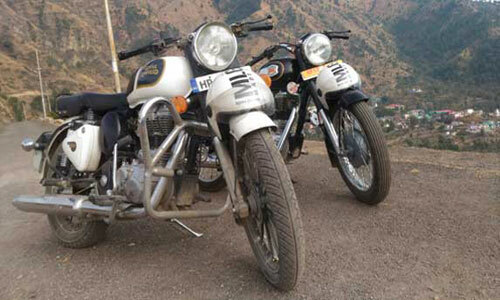 Manu Temple (10 Minute by Walk), Hadimba Devi Temple, Van Vihar, Club House, Buddhist Monastery, Museum, Old Manali, Log Hut, Mall Road & Local Market Sightseeing → Overnight stay at Manali. 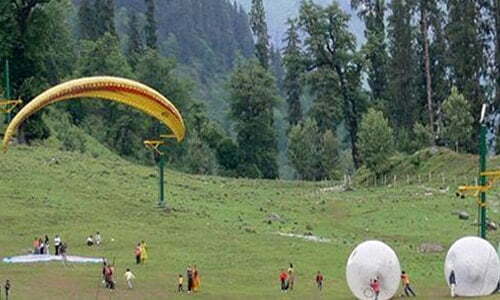 Vashisth Village, Hot Water Springs, Jogini Waterfall, Nehru Kund, Solang Valley, Kothi, Gulaba, Rohtang Pass (if open) Sightseeing → Overnight stay at Manali. Naggar Castle, Art Gallery, Jagatsukh, Dhakpo Monastery, Shiv Temple, Jana Waterfall, Mall Road & Local Market Sightseeing → Overnight stay at Manali. 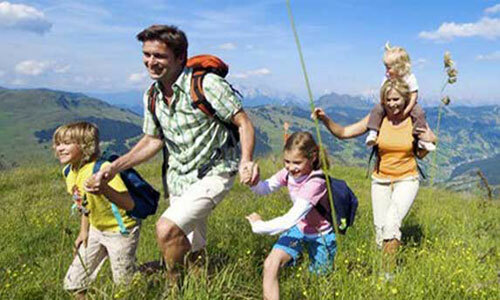 on the way River Rafting, Kullu, Pandoh Dam, Sundernagar Lake and arrive at Shimla and visit Kali Bari Temple, Mall Road & Shimla Local Market Sightseeing → Overnight stay at Shimla. 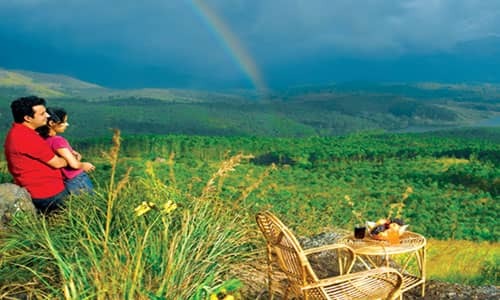 Indian Institute of Advanced Study, Jakhoo Temple, Green Valley, Charabda Valley, Chinni Banglow, Mahasu Peak, Fun World, Nature Park, Indira Tourist Park, Zoo, Kufri Valley, Fagu Valley & Shimla Local Market Sightseeing → Overnight stay at Shimla. A Complete 7n / 8d Taxi Tour Itinerary. on the way Dhankar Monastery, Tabo Gompa, Tabo Village, Nako Lake, Nako Village, Pooh, Ribba Sightseeing → Overnight stay at Kalpa. Roghi Village, Suicide Point, Local Monastery, Kalpa, Reckong Peo & Local Market Sightseeing → Overnight stay at Kalpa. on the way Sapni Fort, Karcham Dam, Sangla Fort, Kamru Temple & Local Market Sightseeing → Overnight stay at Sangla. 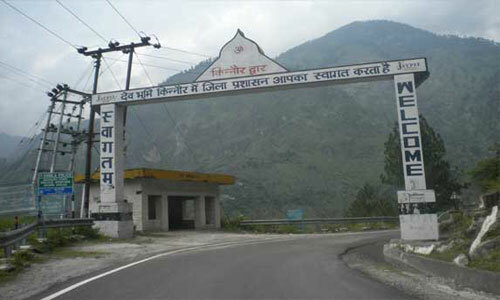 Batseri, Rakcham, Apple Farm, Chitkul, Sangla Local Market Sightseeing → Overnight stay at Sangla. on the way Karcham Dam, Taranda Devi Temple, Jeori, Sarahan, Bhima Kali Temple & Local Market Sightseeing → Overnight stay at Sarahan. on the way Kothi, Gulaba, Rahalla Fall, Marhi, Rohtang Pass, Khoksar, Keylong, Jispa, Bharatpur, Zing Zing War, Baralacha Pass & Sarchu Sightseeing → Overnight stay at Sarchu. on the way Gata Loops, Pang, Biskynala, Lungalacha LA, Tanglang LA, Upshi, Karu, Hemis Monastery & Local Market Sightseeing → Overnight stay at Leh. Leh Palace, Shanti Stupa, Magnetic Hill, Gurudwara Pathar Sahib, River Rafting Point, Local Monastery & Local Market Sightseeing → Overnight stay at Leh. on the way Leh View Point, Khardung Village, Khardung La, North Pullu, Diksit, Hunder, Nubra Valley & Local Market Sightseeing → Overnight stay at Nubra Valley. on the way Tso Ltak, Pangong Lake View Point & Pangong Lake Sightseeing → Overnight stay at Pangong. on the way Chang La Pass, Karu Monastery & Hemis Monastery & Local Market Sightseeing → Overnight stay at Leh. 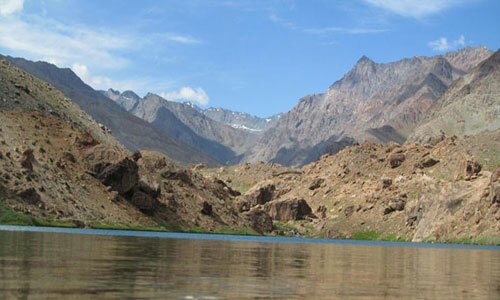 on the way Gurudwara Pathar Sahib, Lamayuru & Kargil Local Sightseeing → Overnight stay at Kargil. on the way Kothi, Gulaba, Rahalla Fall, Marhi, Rohtang Pass, Khoksar, Keylong, Jispa, Bharatpur, Zing Zing Bar, Baralacha Pass & Sarchu Sightseeing → Overnight stay at Sarchu. Leh Palace, Shanti Stupa, Magnetic Hill, Gurudwara Pathar Sahib, River Rafting Point, Local Monastery & Leh Local Market Sightseeing → Overnight stay at Leh. on the way Leh View Point, Khardung Village, Khardung La, North Pullu, Diksit, Hunder, Nubra Valley & Local Market Sightseeing → Overnight stay at Nubra. on the way Kiari, Chumathang Hot Springs, Kiasgar LA, Kyagar Tso & Tso Moriri Sightseeing → Overnight stay at Tso Moriri. on the way Debring, Pang, Gata Loops & Sarchu Sightseeing → Overnight stay at Sarchu. A Complete 8n / 9d Taxi Tour Itinerary. on the way Kothi, Gulaba, Rahalla Fall, Marhi, Rohtang Pass, Khoksar, Batal & Chandra Taal Lake Sightseeing → Overnight stay at Chandra Taal. on the way Kunzum Pass, Kunzum Devi Temple, Loser Gompa & Local Market Sightseeing → Overnight stay at Kaza. on the way Dhankar Monastery, Tabo Gompa, Tabo Village, Nako Lake, Nako Village, Pooh, Ribba & Local Market Sightseeing → Overnight stay at Kalpa. Batseri, Rakcham, Apple Farm, Chitkul, Sangla Local & Local Market Sightseeing → Overnight stay at Sangla.